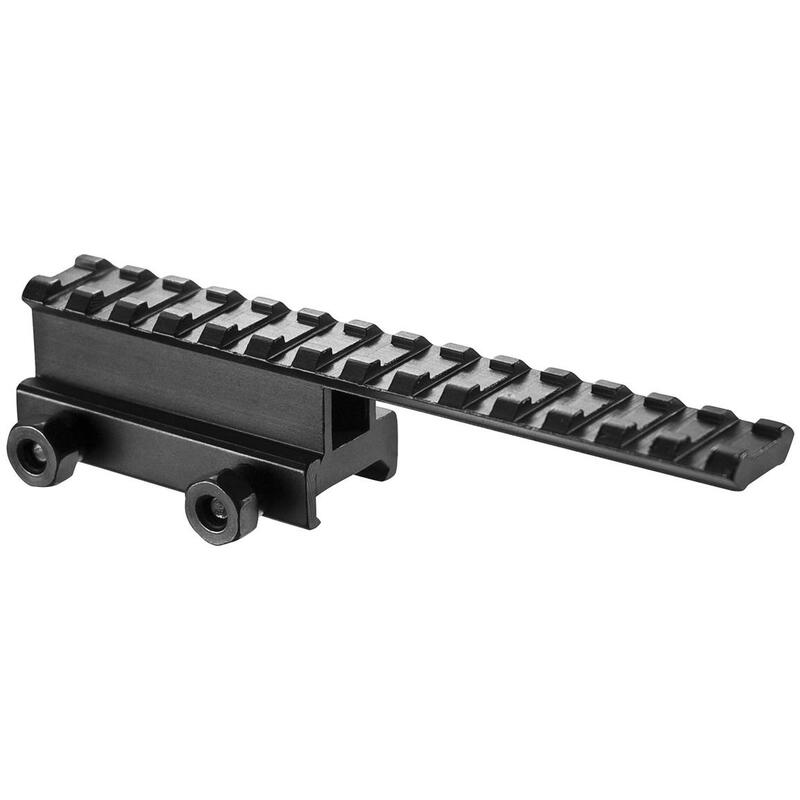 Barska® AR Flat Top Extended Riser Mount. 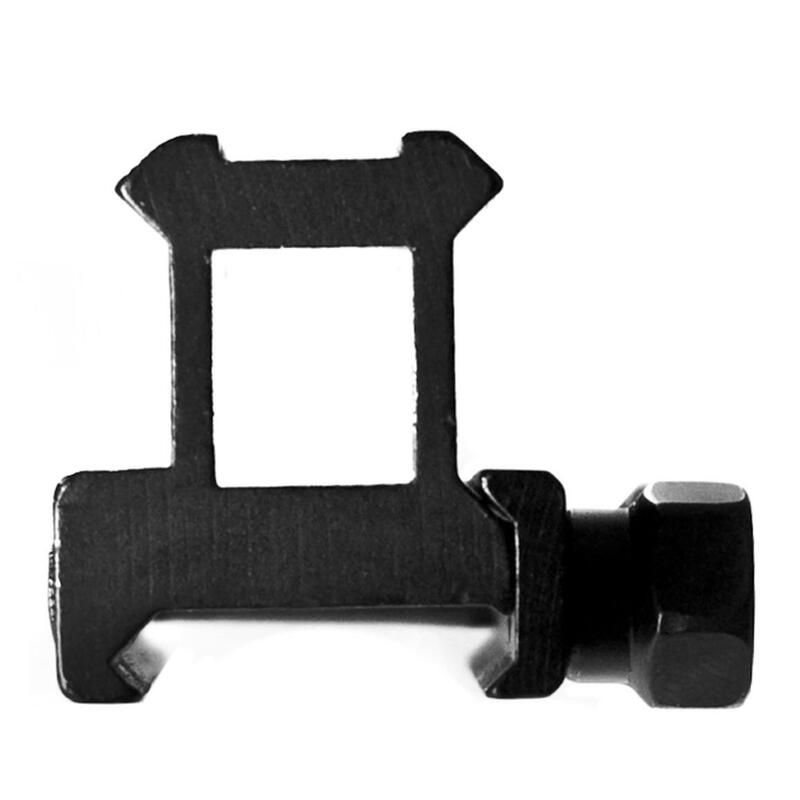 Barska AR Flat Top Extended Riser Mount is rated 3.5 out of 5 by 6. Rated 5 out of 5 by Chuck from Worked great Easy to mount and gave me the right amount of clearance I needed to mount a larger scope on my ar. Rated 1 out of 5 by Collector from Not for AR's This is not made to fit a picatinny rail. very disappointing that Berska is putting this product out. It is too wide and will not lock onto the rail. 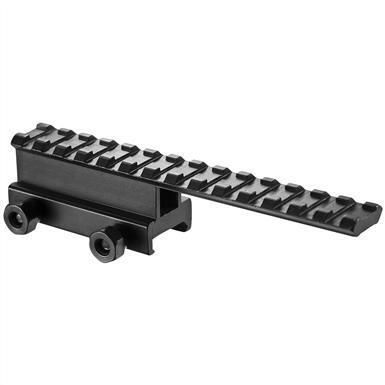 They say the rule is “Picatinny” won’t fit Weaver, but Weaver will fit “Picatinny”, tactical ring mounts will slide on upper rail but this mounting onto your AR doesn't work. Rated 1 out of 5 by TRGoose from Poor Results and fit This would not fit my colt AR. Matter of fact, it wouldn't fit any of my AR style rifles. It was too wide to tighten on my picatinny rail. Called customer service of BARSKA for possible resolution and help and their responses were terrible . I tried to get to the bottom of why it was 30 thousandths wider than my picatinny rail and got nothing but runaround. Sportsman's Guide was and is great, I was able to return the mount but really wanted to get to the bottom of why it wouldn't fit. I could not even get BARSKA to measure one of their mounts in inventory to compare. Exchanged several emails with BARSKA and got little help to my specific questions. My advice: Stay away from BARSKA. Sportsman's Guide gets 5 stars! Rated 5 out of 5 by TEDDY from It Works Great To.